Explore the luxurious, modern edge designed for New York's Grand Hyatt Hotel. Get inspired by a blend of contemporary design and historic architecture in the Arizona Biltmore. Discover European lines in the sophisticated elegance of the Intercontinental Miami. 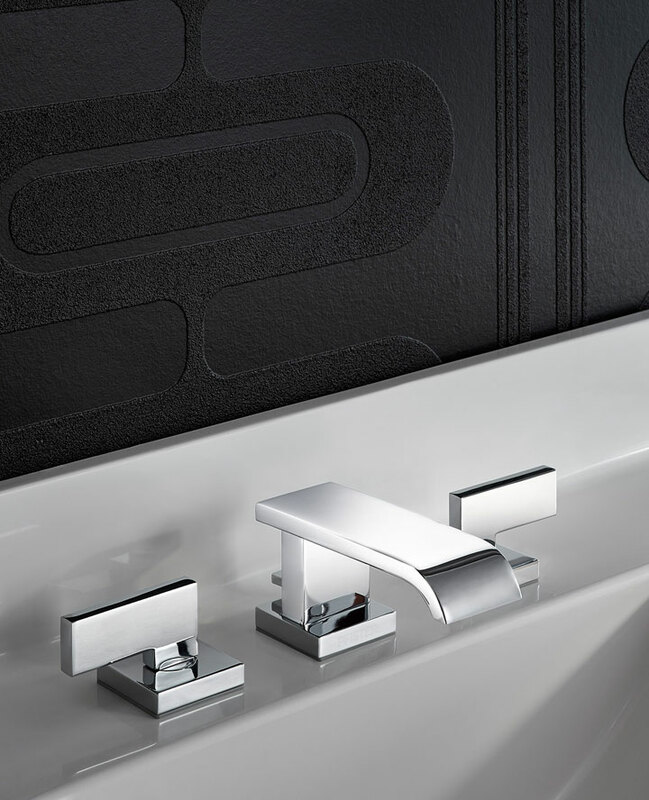 Pfister launches Kelen, a complete collection that combines modern lines with more streamlined elements, making it versatile for both modern and contemporary bathrooms. Back to Brass. 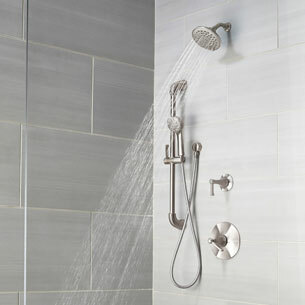 Pfister makes key upgrades to Hospitality products. Find out how Pfister is investing in better performance, durability and conservation. 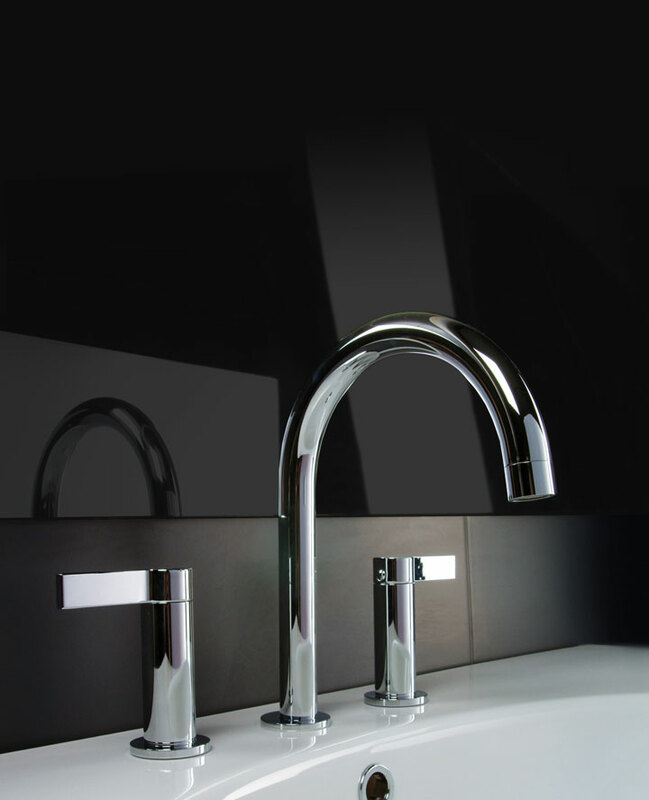 Pfister faucets win ADEX again. Arkitek™ and Zuri™ were recognized by the largest and most prestigious awards program for product design in the A&D industry. 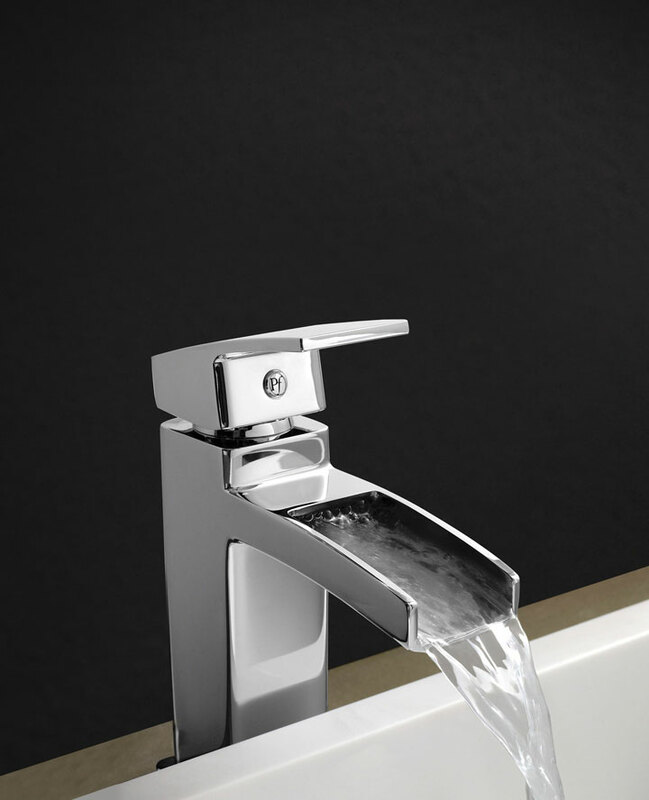 Award-winning design, durability and great value are what give Pfister faucets the edge. 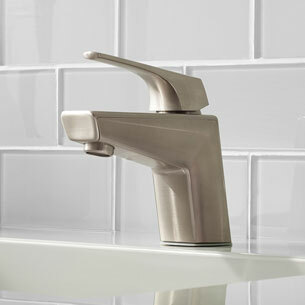 Our decorative and wear-resistant finishes assure years of trouble-free service. 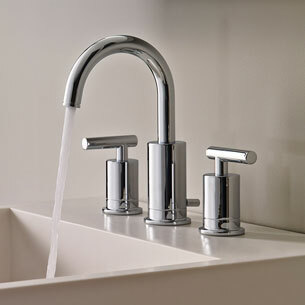 Let our faucets add to the unforgettable experience your guests have when they stay at your property. Sign-up for product launch notifications and more!